The genus’s native range extends west to the Iberian Peninsula, through North Africa to Greece, the Balkans, Turkey, throughout the Levant [Syria, Israel, Palestinian Territories, Lebanon, Jordan] and Iran, North to Ukraine, southern Siberia and Mongolia, and east to the Northwest of China. 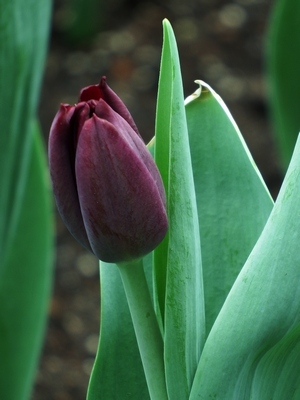 The tulip’s centre of diversity is in the Pamir, Hindu Kush, and Tien Shan mountains. It is a typical element of steppe and winter-rain Mediterranean vegetation. 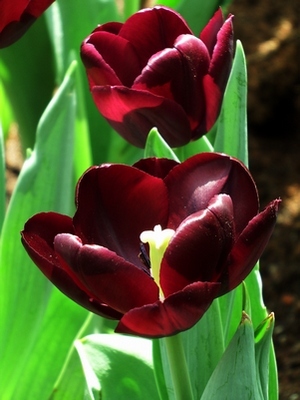 A number of species and many hybrid cultivars are grown in gardens, as potted plants, or as cut flowers.